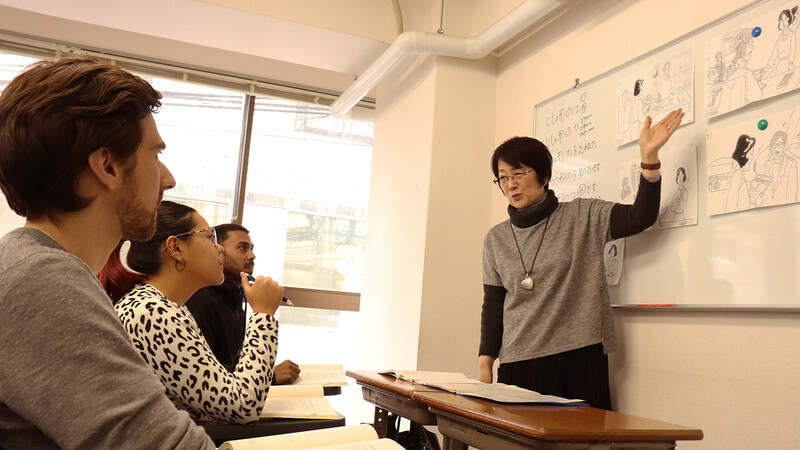 Since the establishment of the school in 1983, we have been working hard on teaching Japanese to foreigners and training teachers for nearly 40 years. We have had more than 15,000 students from over 100 countries in the world so far, and our school is quite famous in foreign countries. “Japanese Kanji Workbook I” and “Japanese Kanji Workbook II” (which follow the popular textbooks “Minna no Nihongo I” and “Minna no Nihongo II”) were edited in 2004 by our teachers, based on their experiences. 200 thousands copies of these were published over the world. 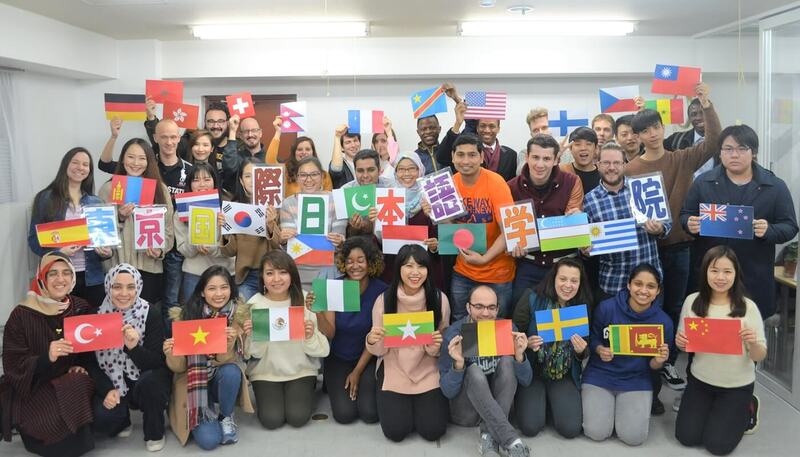 Because of having students from over 40 countries, TIJS has a very international feel. Students enjoy international exchanges in and out of school. Many teachers who has experienced more than 20 years belong to our school. The teaching methods of japanese language is established and they provide career guidance. The study meeting more than 40 of japanese teachers gather once a month is held and they try to brush up the way of teaching for Japanese learners. 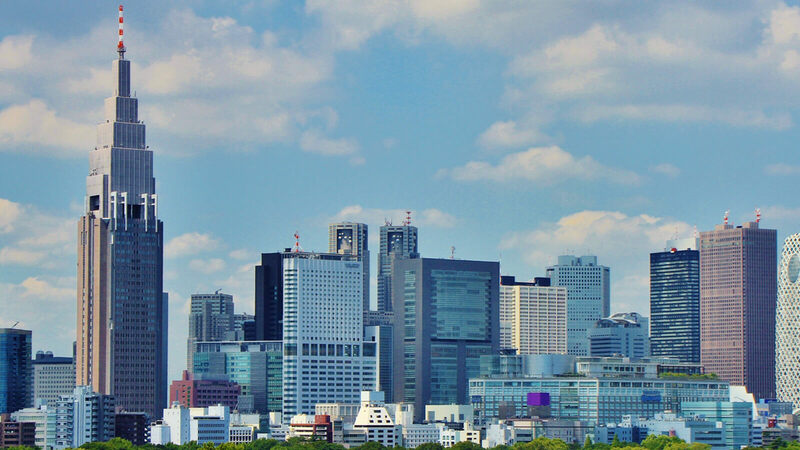 TIJS is located in Shinjuku, the center of business and culture in Tokyo. 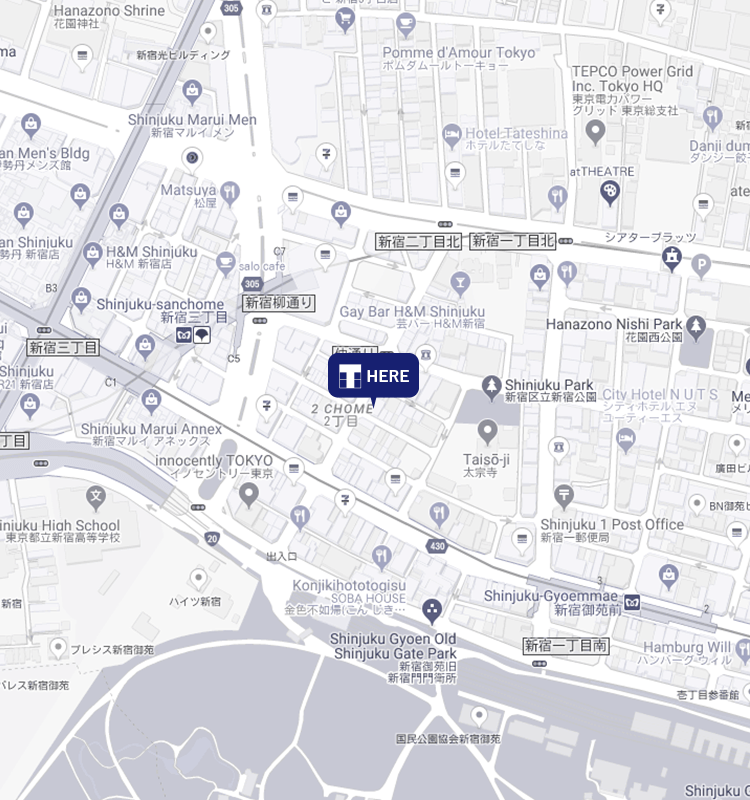 Being only a 10-minute walk from the JR Shinjuku station or a 3-minute walk from the Shinjuku-Sanchome station and the Shinjuku-Gyoen-Mae station, the school is very conveniently located. Also there is Shinjukugyoen nearby, which is famous for cherry blossoms and our school is the best environment to study. It is possible to introduce many dormitories through the school. 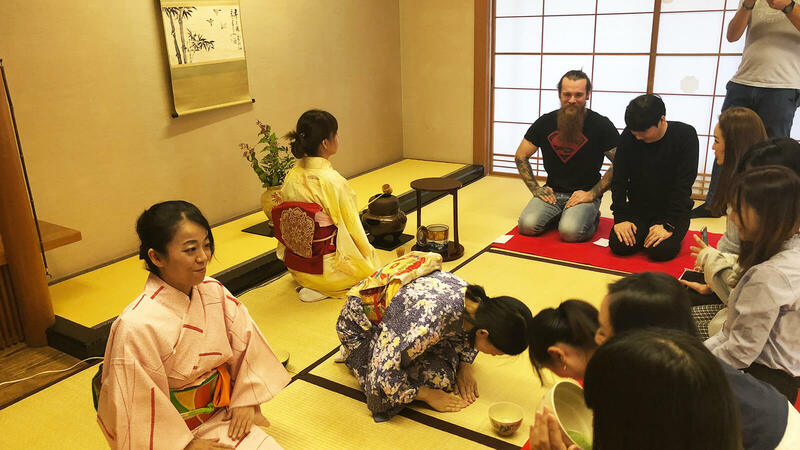 You can choose your stay in Tokyo according to your needs, such as short-term stay, long-term stay, single room or double room. Recruiting students for October admission 2019! ! We are looking for students from October, 2019. If you would like to learn for long term, please contact us. October students are scheduled to close around the beginning of June. Copyright(C)2019 TOKYO INTERNATIONAL JAPANESE SCHOOL. All Rights Reserved.